How can you ride drinking wine to stardom? One thing: It might need to be self-directed. 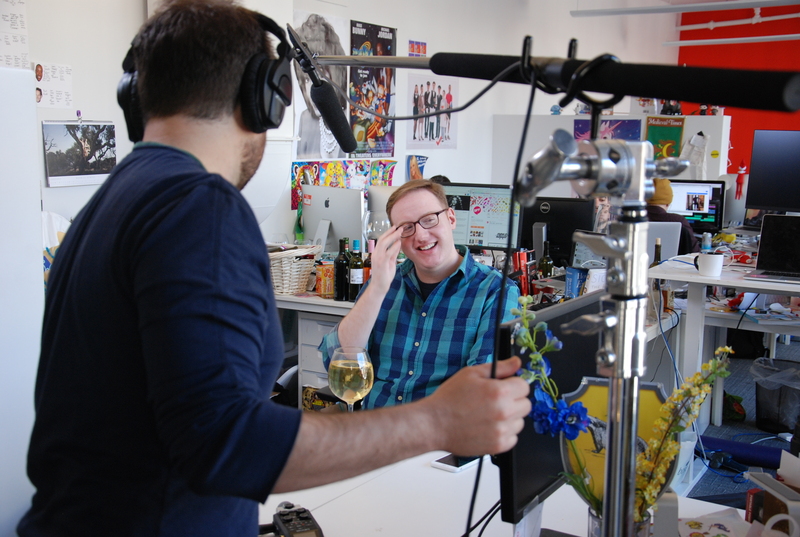 “I’m a total diva,” said Bellassai, who edits every episode himself. “I like to control my face, so I need to know exactly what terrible faces to cut out.” Still, the absolute worst thing about the studio system is waiting for studios to get a move on, so RedEye presents, in his own words, the cast we deserve for Thirst: The Matt Bellassai Story. Previous Project What do you do with an old mental hospital? Next Project What’s the right way to depict grief on TV?